Looks good. Glad you put everything in one file. I WOULD like it even better if you had a website where you checked off boxes as to which vehicles you want, then it is zipped and downloaded. But thats if you want to, i can't think of a single place that's done something like that. Either way, good work! I am making a new pack to celebrate the release of the new zombie gametype, a zombie apocalypse pack! Right now I'm making a beat up police car, sneak peaks to come! OpenGL: AMD Radeon HD 6770M OpenGL Engine GL version 2.1 ATI-1.24.38, ATI Technologies Inc.
Glad you like it, just leave a way for people to get back here for credit! I fully support new modded server using my pack! For the mario kart 7 pack, you really should make us make our own builds, my favorite is the zucchini kart with slick tires and the regular glider. ADD BIKES TO MARIO KART 7 NOW! HELP! I CAN'T GET THE MODELS TO RENDER!!!!!!!!!!!!!!!!!!!!! I ALWAYS SPAWN IN ECTO 1 AND IT NEVER SHOWS THE MODEL!!!!!!!!!!!!!!!!!!!!!!!!!! HEEEEEEEEEEEEEEEEEEEEEEEEEEEEEEEEEEEEEEEEELLLLLLLLLLLLLLLLLLLLLLLLLLLLLLLLLLLLLLLLLLLLLLP! IT IS IN 1.7.10 BY THE WAY! do you have the necessary parts packs, if the workbench crashes it is usually because the first vehicle demands parts that do not exist. As for the durasteel ingot I have the same issue on my server. are the content packs revised yet? Not on topic, but what do tanks in the British army content pack fire? Mario kart 7 pack for 1.7 yet? 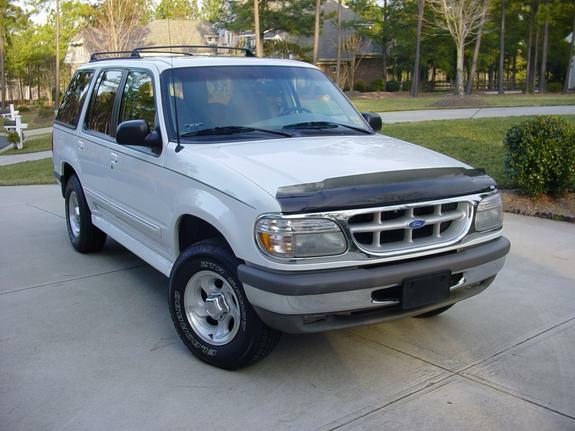 dr prof luigi, I would like to take a request, let's just say this as my request: 1995 ford explorer. 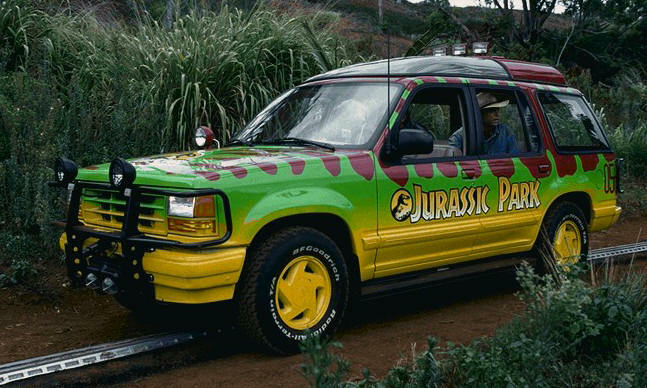 if you make that you could modify it to be the Jurassic park tour vehicile in the movie car park, also if you make these, could they be in the 1.7.10 pack? here are some images of what they look like, you may know.